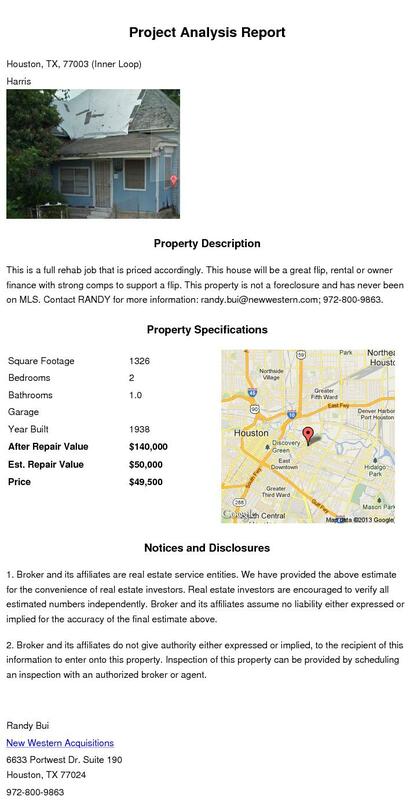 American Wholesale Property: Here is an investor's chance to get creative in Houston's Inner Loop! Here is an investor's chance to get creative in Houston's Inner Loop! The increasing scarcity of available land in Houston's Inner Loop combined with population, job and household growth in the entire city, make the fundamentals for residential housing in the Inner Loop very positive.